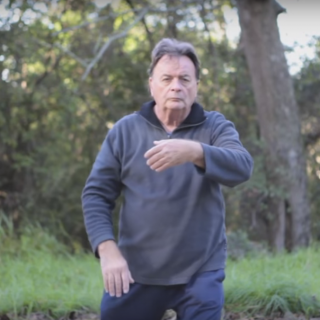 Correct stance and body posture for tai chi and the opening movements, with some do’s and don’ts. The Five Elements explained in a way that is compatible with modern science using the original concepts. 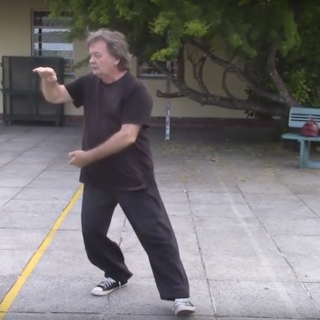 Long Hu Tai Chi © 2019. All Rights Reserved.